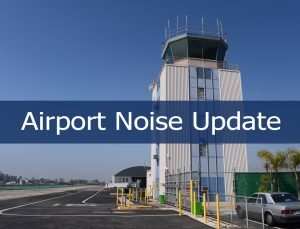 Thank you to the City of Hawthorne for forming the KHHR Communities Network Committee to address Hawthorne Airport Noise Abatement. Here is the agenda for their first meeting, Wednesday, January 9. Everyone is welcome to comment during Oral Communication only. Also, anyone can attend to observe. MEETING AGENDA FOR JANUARY 9, 2019 AT 6:00 P.M. AGENDA Call to order by Chairman Stockton. 6. Comments/Discussion by the Board members.